I am so glad that Fall Favorites Week is here! 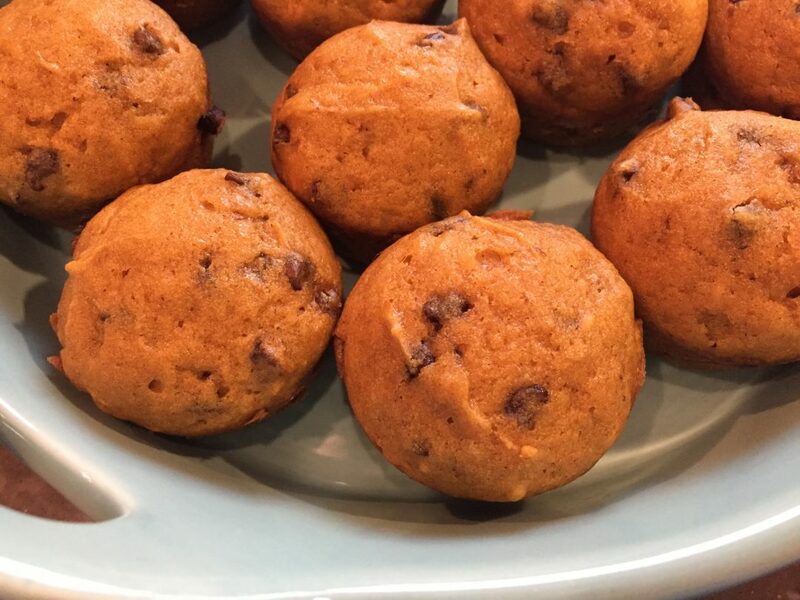 I love these muffins and sort of needed an excuse to make them. And eat them. Apparently, other people had been waiting for me to make them as well. I made 27 muffins (because my muffin tins are not a standard size) and they were all gone within 24 hours. The last three were fought over. There was no blood, but definitely arguing, yanking of the container and cold stares. This is a popular recipe. I’m going to start off by blaming my mother for my love of all things flour and sugar. When she would bake muffins or coffeecake, I just found myself more motivated to get out of bed in the morning. That and the fact that I was very, very worried that my share of said baked goods would be consumed by another member of my semi-large family. That said, baked goods are a good morning motivator. Even now. When I taught a beginning baking class this was the first recipe we tackled together. Why? It gives kids lots of practice measuring ingredients and can be stirred together in around 10 minutes. It is super simple. Requires no mixer at all. 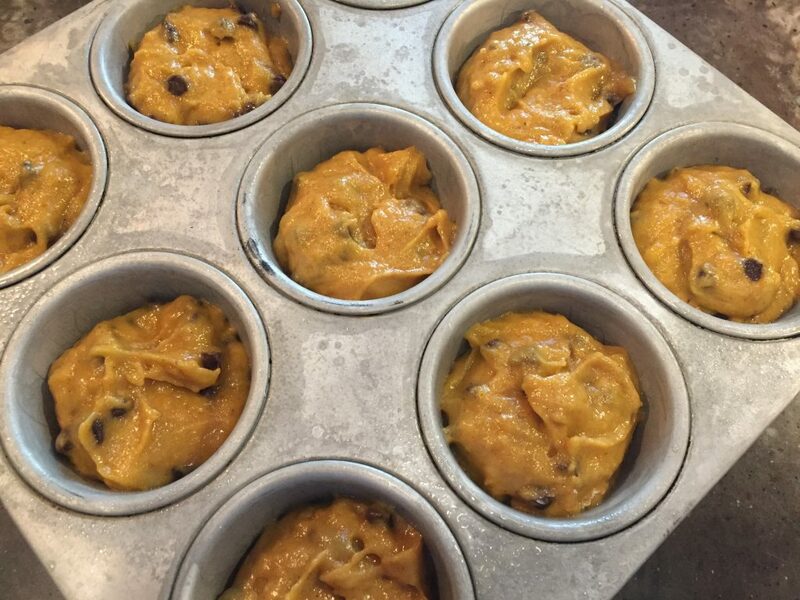 Kids and adults who are skeptical about the pumpkin, usually love this muffin. 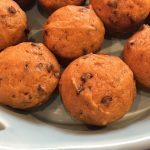 It tastes like a chocolate chip muffin but is not overly sweet. Even gluten-free peeps can enjoy this recipe. Just go here and buy a bag of this gluten-free flour. These little minis are perfect for snacking on in the car on the way to the apple orchard or tucked into some baggies for a quick snack on the trail. 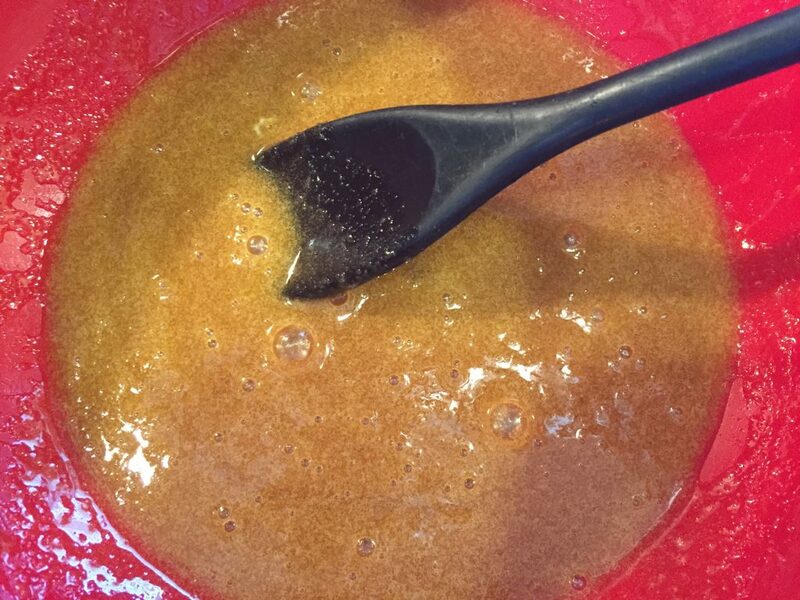 In a medium size mixing bowl, mix the sugar, oil and eggs. Add pumpkin and water. Stir to combine. 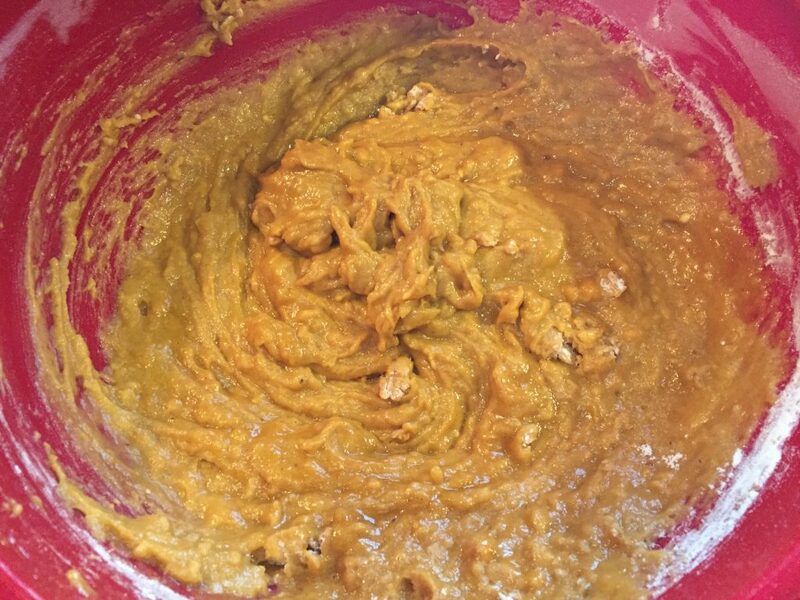 In a separate bowl, mix together flour, baking powder, baking soda, cloves, cinnamon, salt and nutmeg. [I purchased whole nutmeg in this bag from Badia in the Mexican/Hispanic food aisle of my grocery store. The bag was just .80 and was much cheaper and fresher than ground nutmeg from the regular spice section. I used my parmesan grater/zester to grate a little for this recipe. 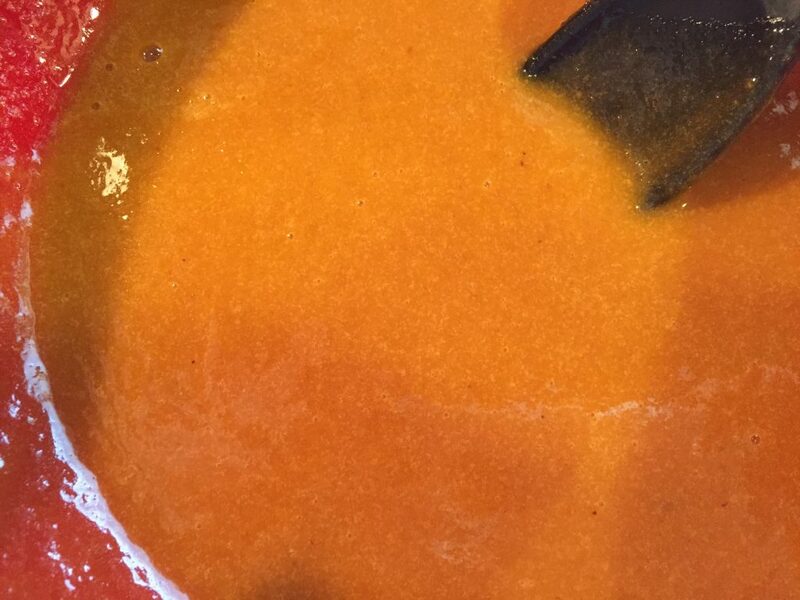 I also use fresh nutmeg in another recipe for carrots so I like to keep it on hand. ] I couldn’t find my cloves so I didn’t use them in this recipe. Add dry ingredients to wet and stir just until barely combined. Do not over mix the batter. 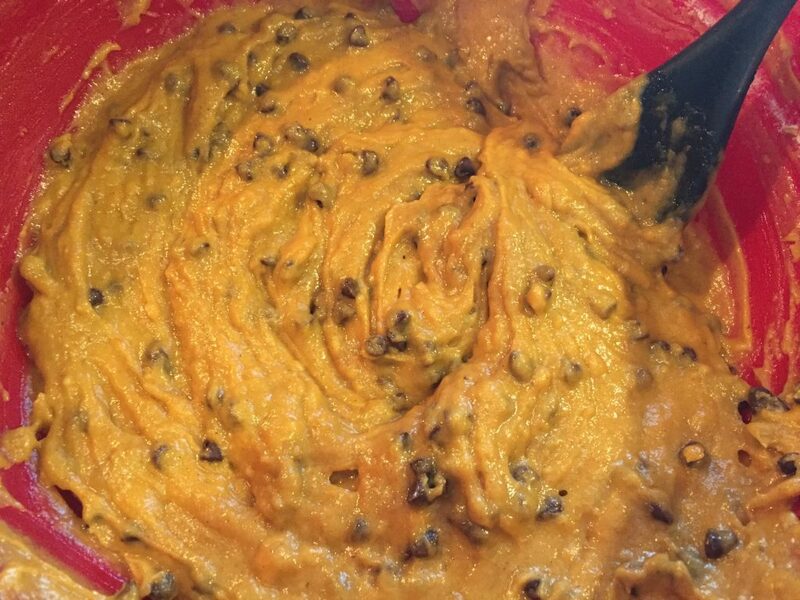 Add chocolate chips and stir one more time. Grease mini muffin pan cups or use paper liners. I have these awesome muffin pans that I inherited from a neighbor. They are between a mini muffin and regular muffin size and I love them so much. We were having a yard sale and this elderly neighbor was moving to be near his son so he brought over a few boxes. Whatever didn’t sell, he told us to donate or keep what we wanted. So I got to keep these! Just wanted to let you know why my muffin pans look different. 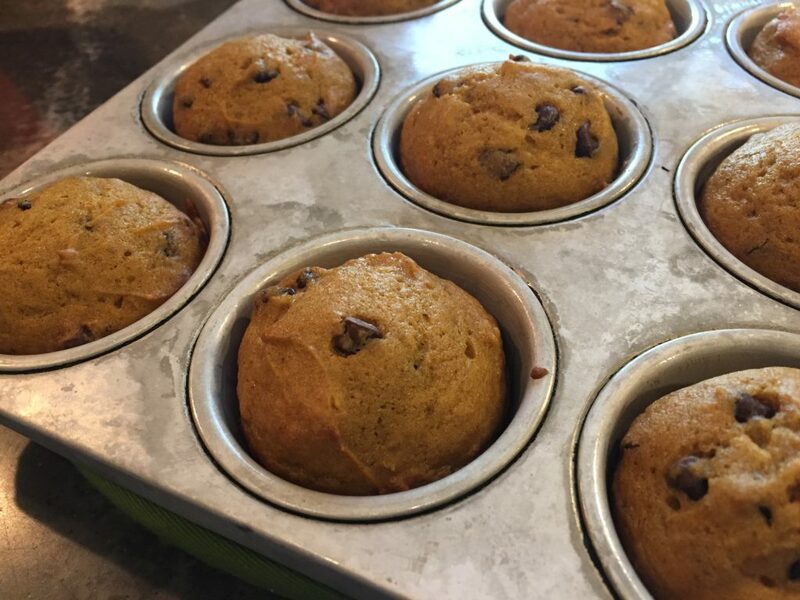 The recipe here is based on using standard mini muffin pans so no worries. Fill mini muffin cups a little more than halfway full. Bake in preheated oven for 10-12 minutes. A toothpick will come out clean when checking for doneness. I hope you enjoy them as much as I do and Happy Fall! More Fall Favorites coming up tomorrow! Preheat the oven to 400°. 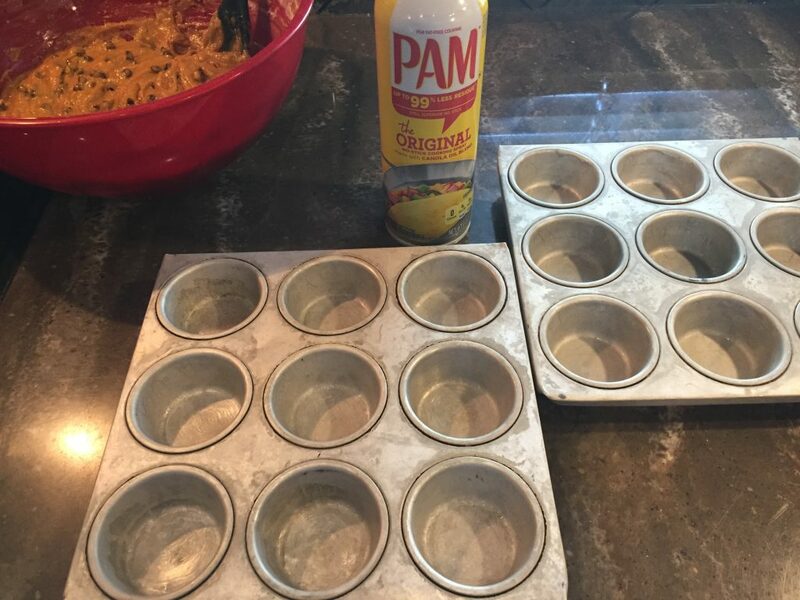 Grease mini muffin pan cups or use paper liners. 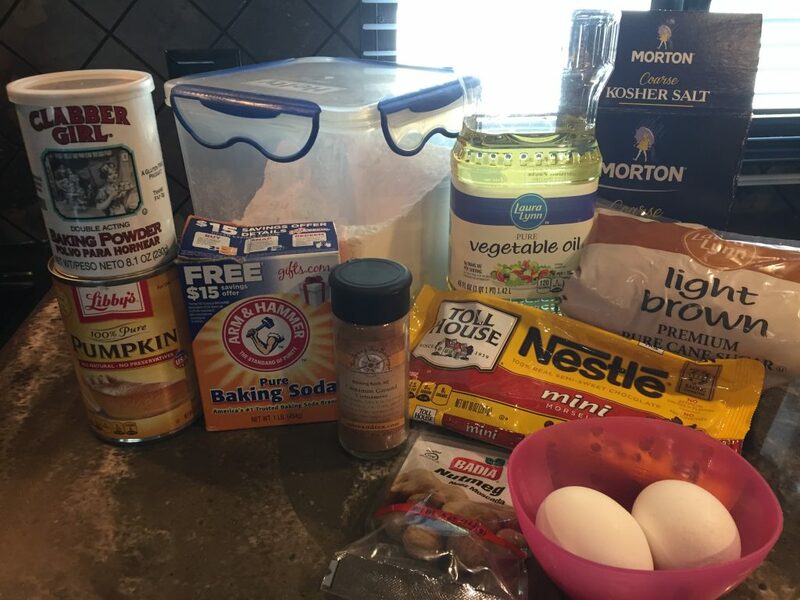 In medium size mixing bowl, mix sugar, oil and eggs. 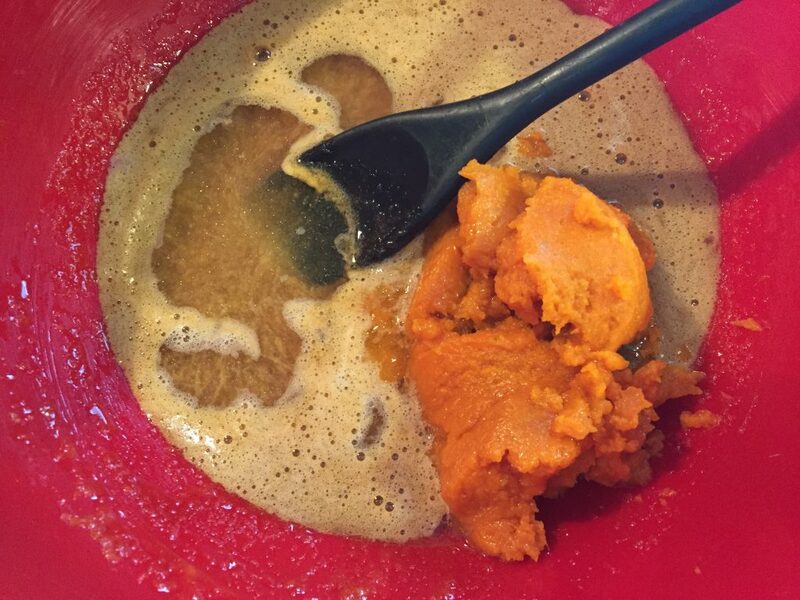 Add pumpkin and water. Stir to combine. 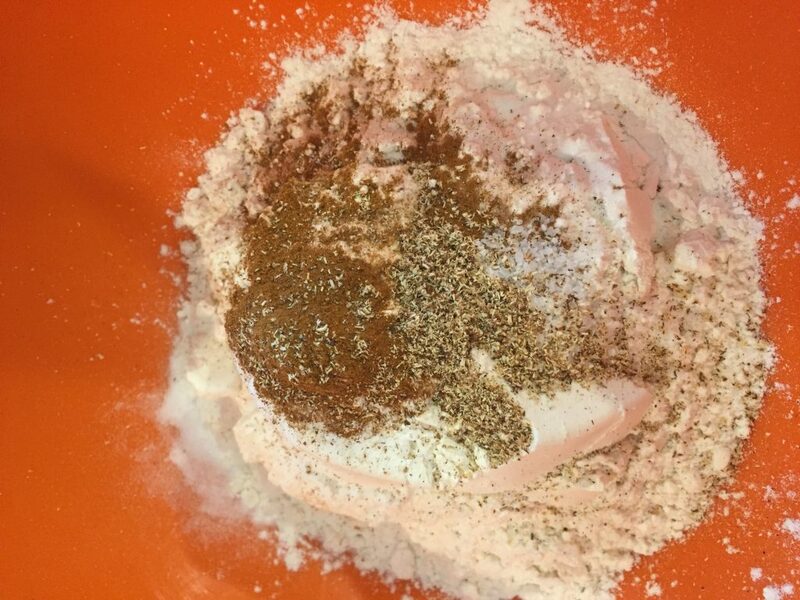 In a separate bowl, mix together flour, baking powder, baking soda, cloves, cinnamon, salt and nutmeg. 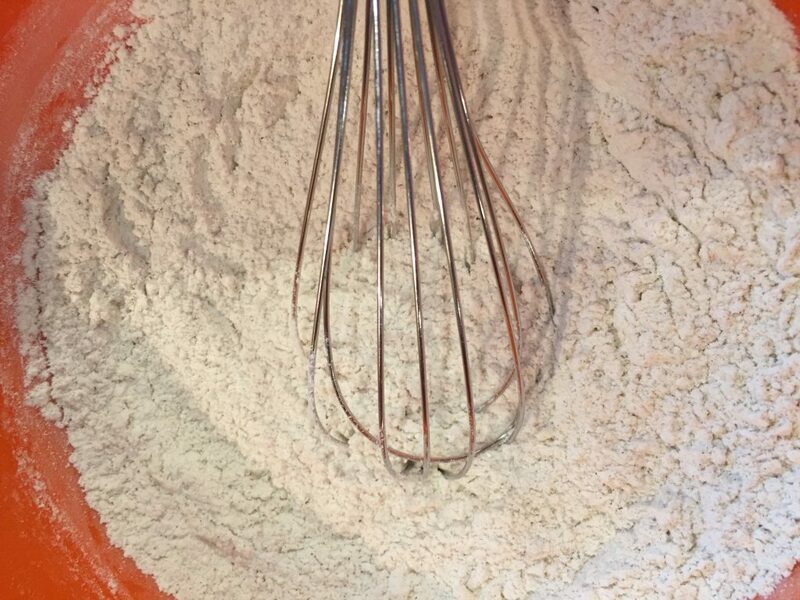 Add dry ingredients to wet and stir just until barely combined. 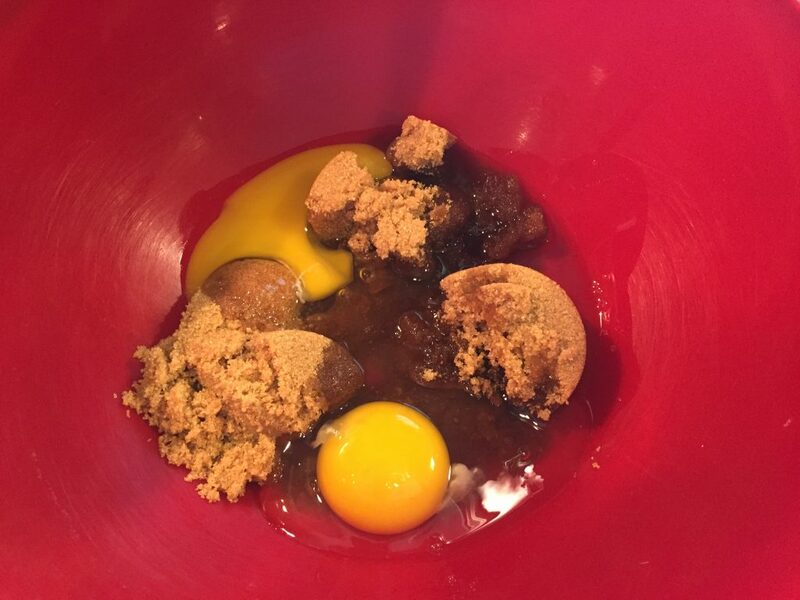 Do not over mix the batter. 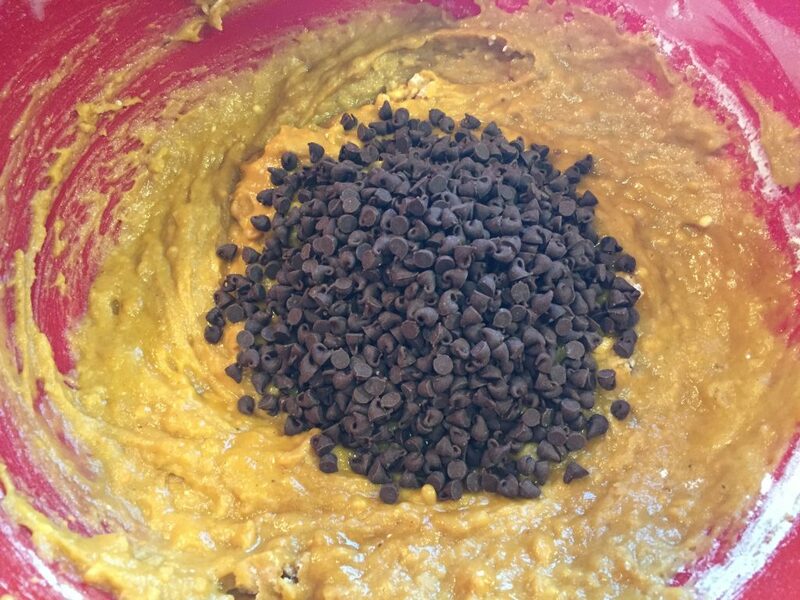 Add chocolate chips and stir one more time. Fill mini muffin cups a little more than halfway full. Bake in preheated oven for 10-12 minutes. A toothpick will come out clean when checking for doneness. 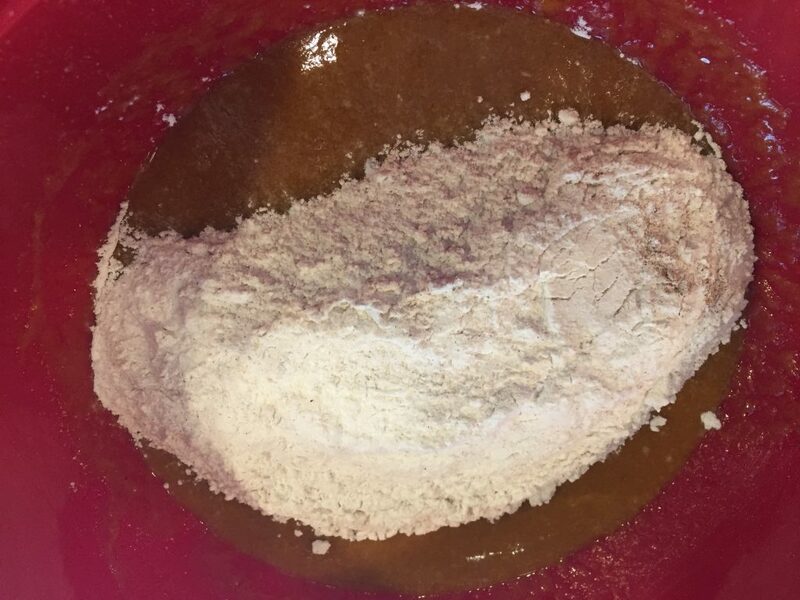 This batter can be used to make 12 regular size muffins instead. If making regular muffins, bake 20 – 22 minutes, checking for doneness at 18 minutes. If you don’t have nutmeg in your spices, look in your grocery store for the Mexican or International spices. I found the Badia brand packets of whole nutmeg with 5 nutmeg to a bag for .80! This was much cheaper than purchasing a jar of ground nutmeg. 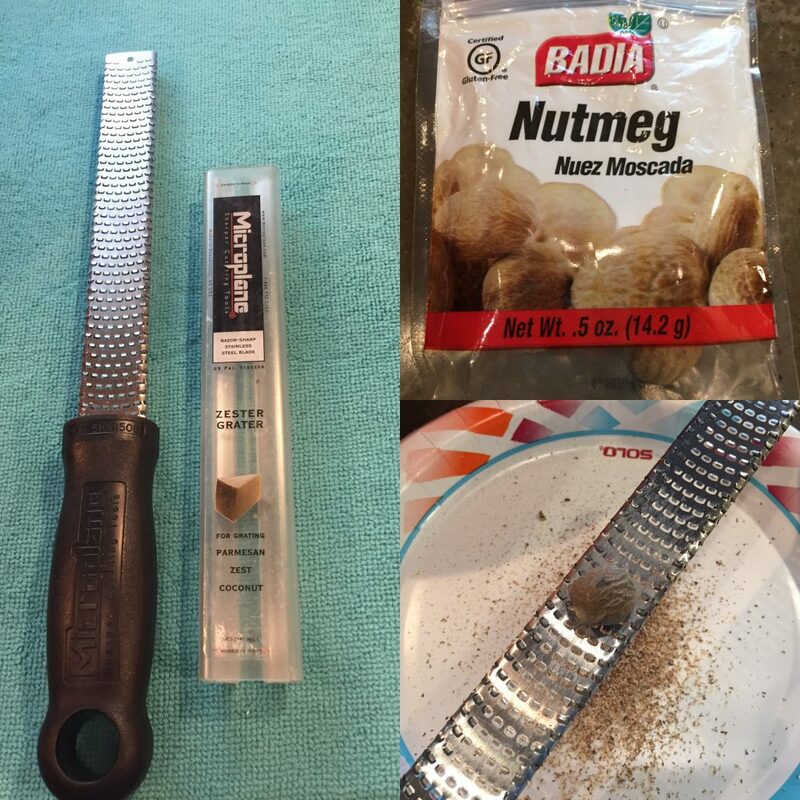 I used my parmesan grater/zester to grate a bit of fresh nutmeg.